Here’s what is currently planned for the boxes, although changes may occur. 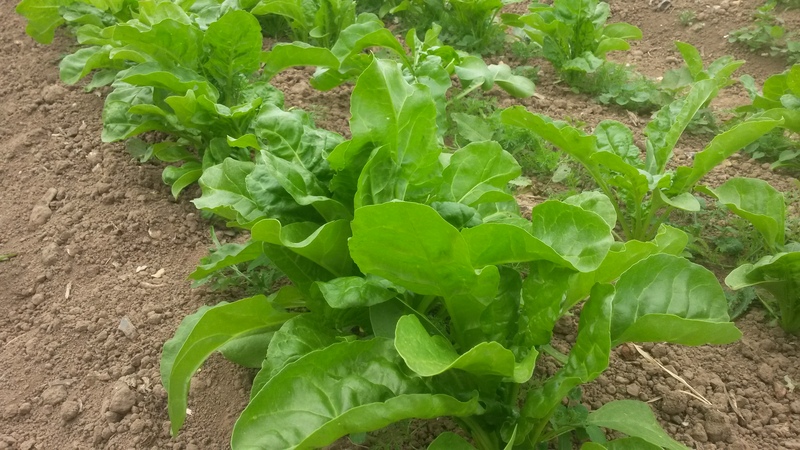 The small box will have smaller portions of the varieties in the standard box, but will not have spinach, cos lettuce and mini cucumber, which will be replaced with portobello mushrooms instead. The no-potatoes option will still have the mini cucumber in replacement of the new potatoes. You are obviously more than welcomed to keep the cardboard box or wooden crate that your fruits and veg came in, otherwise just leave them where you found them and we will collect them for re-use. Broad beans are back! 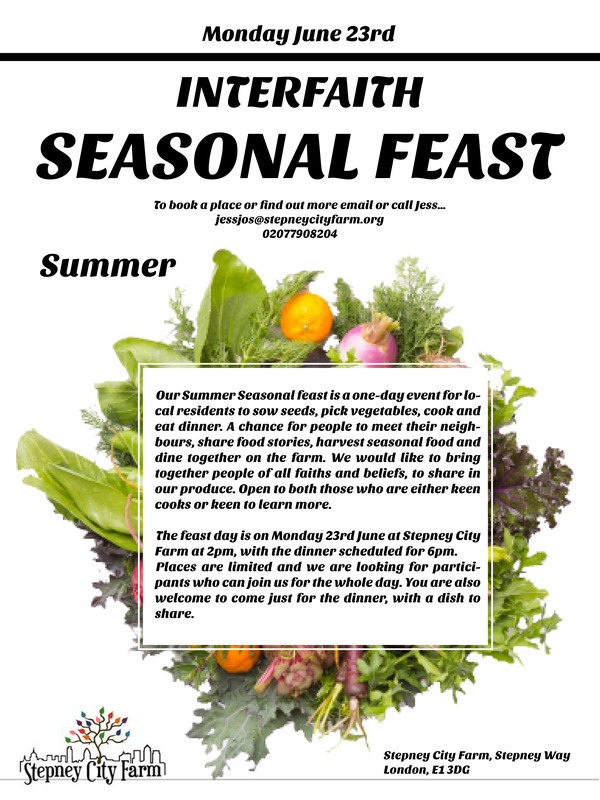 At the Stepney City Farm summer seasonal feast last Monday we harvested amongst other things the last of the broad beans at the farm. Jess who does the pottery at the farm, came up with a recipe for the broad bean pod. Yep, you got that right! The compost bin may be missing them but you can eat ’em and here’s a recipe you can use: fried broad bean pods. Greater abundance of new potatoes from Kent means you get more of them this week. 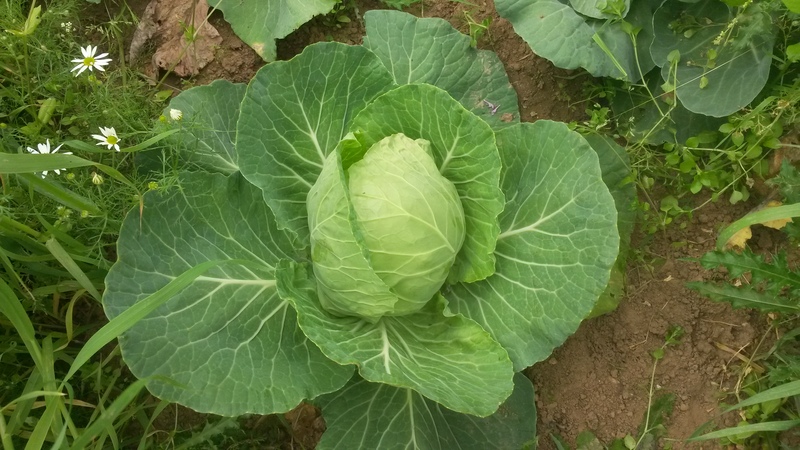 And here are a photos of the ball cabbage still in the ground!